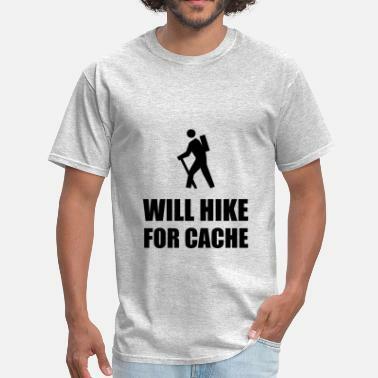 Found the cache. No where's the car? 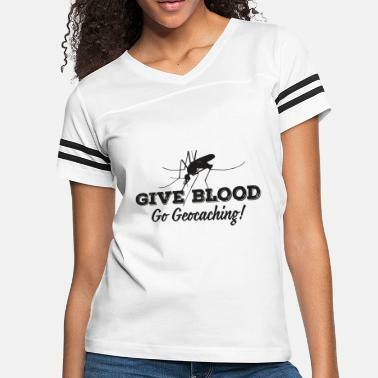 Geocaching - Yes we cache!